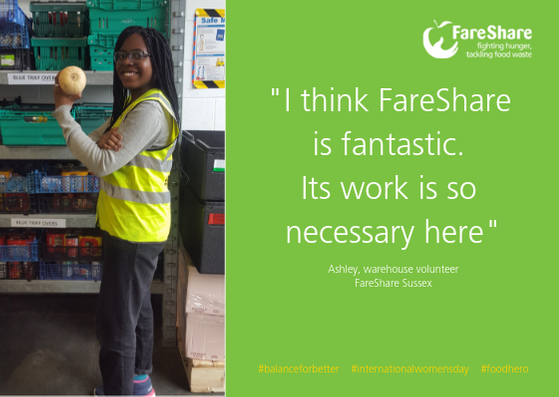 FareShare today welcomed two separate announcements demonstrating the UK’s food industry’s commitment to reducing food waste. 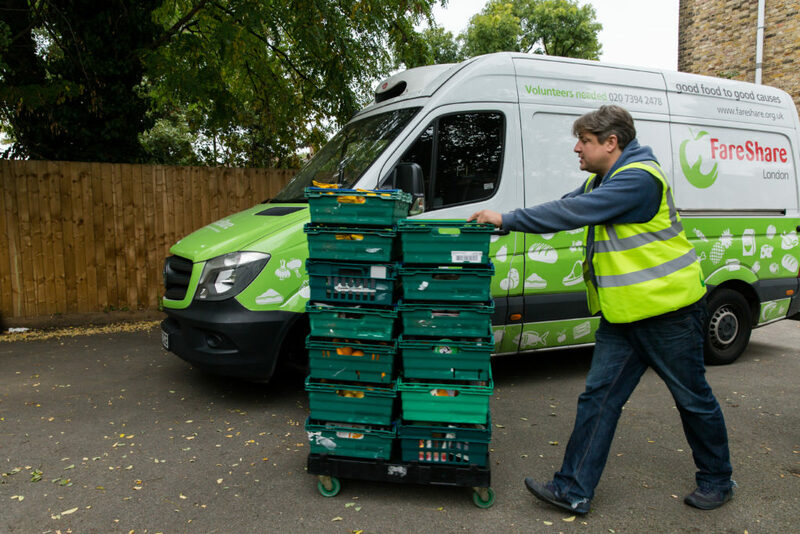 The UK’s largest retailers, food producers and manufacturers, and hospitality and food service companies, have committed to milestones laid out in a new industry Food Waste Reduction Roadmap, developed in conjunction with IGD and WRAP to tackle food waste in the UK. The Roadmap sets out the actions large businesses will take to address food waste both in their own operations, and with their suppliers. Eighty seven food businesses have already signed up to the Roadmap, with the aim being for half of the UK’s largest 250 food businesses to join them by 2019, and all 250 by 2026. The industry-wide Roadmap and toolkit will allow businesses to measure and report consistently, help food businesses take targeted action to reduce waste in their own operations, their supply chain and from consumers, and help the food sector deliver against Courtauld 2025 targets and the Sustainable Development Goal 12.3 which calls for food waste to be halved by 2030. Speaking in New York as the Chairman of Champions 12.3, Tesco’s Chief Executive Dave Lewis will today call on the global food industry to be transparent and publish their food waste data. Dave Lewis will also announce that twenty seven of Tesco’s biggest suppliers, as well as Booker (which Tesco merged with earlier this year) will publish their food waste data for the first time. Ten of Tesco’s branded suppliers including Mars, Unilever and General Mills have agreed to target, measure, act and publish their food waste data within the next 12 months. 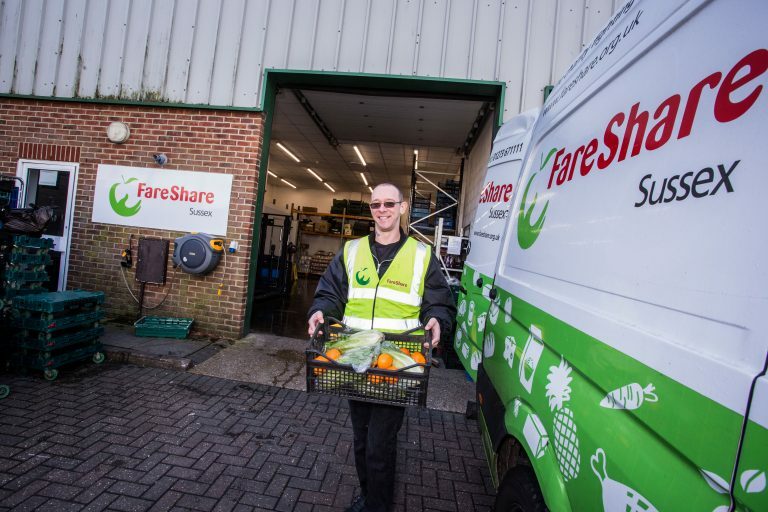 FareShare CEO, Lindsay Boswell, said: “It’s great that more companies are following Tesco’s lead, publishing data on their food waste and putting a plan in place to reduce it. It means that more food will be used for its intended purpose: feeding people, instead of ending up in landfill. 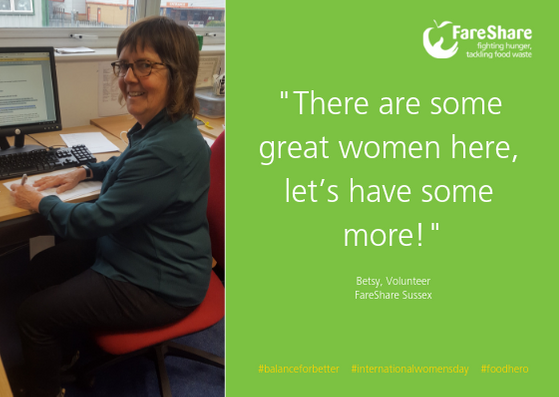 Right now we’re providing almost three quarters of a million meals to charities on the frontline each week – but we’re only accessing a small proportion of the UK’s total surplus – with more food we could do so much more.